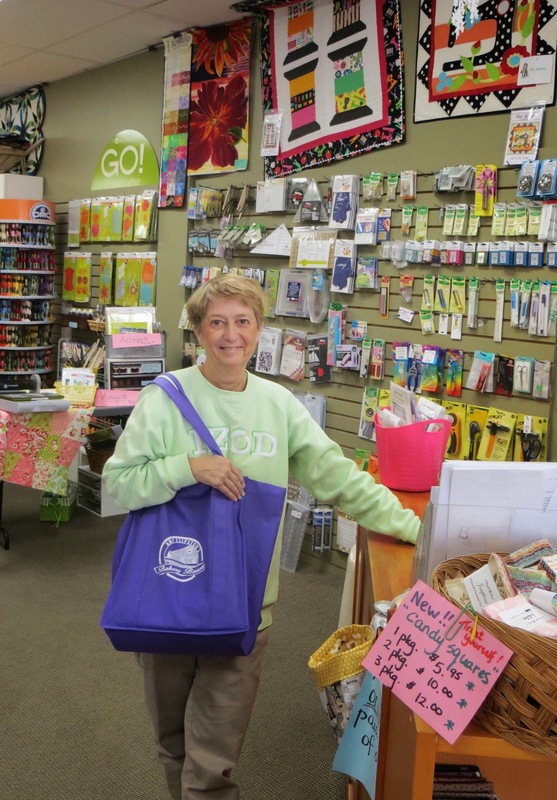 Quiet Quilter's Blog: "Bakery Bunch!" What is THAT?? "Bakery Bunch!" What is THAT?? The Excitement of Becoming a Member of The Bakery Bunch! What on earth is with all this PURPLE stuff???? You may wonder this, as today's blog post is so different from my usual postings, in which I review new Christian Books! Some time before Christmas, I just happened to see a posting on Facebook from Amy Clipston, one of my favorite Christian authors. She writes great Amish Fiction as well as Young Adult books. Amy asked for people who would be interested in becoming on her publicity/street team to respond to her. As I LOVE her books, of course, I did so immediately. I knew that there would be many others who would do the same and that my chance of making the team would be slim. To my great surprise, I received an email a while after , telling me that I had a spot on Amy Clipston's Bakery Bunch!! To make life even sweeter, each member was told that Amy was sending us a box of goodies, so watch the mail. I expected a little something. HOWEVER, I was wrong!! This is what the mail truck delivered to my home! My dog, Jackson was VERY curious about this purple box!! After a few sniffs, Jackson decided that he had no interest in it! There were definitely NO dog treats in this container! I, on the other hand, could hardly wait to open this box!! An early Christmas gift from Amy!! The contents of this box were simply amazing!! A cup, pens, bookmarks, luggage tags, an ARC of Amy's new Young Adult book, "Miles From Nowhere" and a bright purple, shopping bag! My cup with Amy's name on it, goes many places with me . Here in the photo, it accompanied me to card making class at the church. Of course, it does cause people to ask questions- what is the Bakery Bunch, who is Amy Clipston? and that gives me a chance to tell others what a super author she is and that they should give her books a try! My shopping bag has been a most useful item!! It has gone to the grocery store, the library and to my very favorite spot, the quilt store, Kindred Spirits, where I spend at least one day a week, with my friends quilting. A luggage tag has been placed on my case on wheels that accompanies me to quilting every week. Useful, with my name on it, but also to answer questions, who is Amy Clipston, why do you have that tag on your case??? I took time this week to visit the Welland Public Library, where I presented an employee with plenty of Amy's bookmarks to hand out to patrons, as well as a couple of pens for her to use. How nice to be able to give someone something for doing me a favor! While at the library, I had my photo taken holding one of Amy's books! 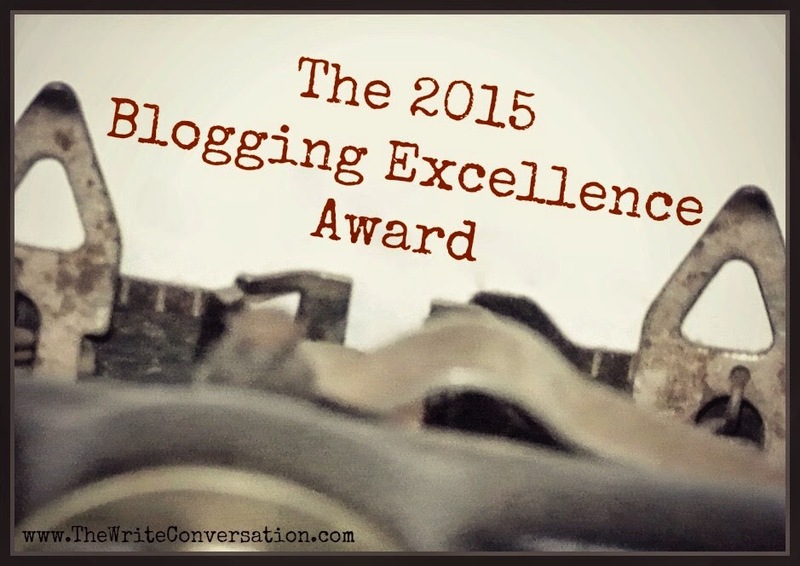 NOW, is an important task for all the readers of my blog!!! Who would like to win this novella, soon to be released, by Amy Clipston, Beth Wiseman, Kathy Fuller and Vannetta Chapman???? Amy has generously said that she will provide one to the winner of my contest. All you have to do, is to leave a comment on this post. I will draw the winner on Feb. 1. Two consolation prizes of a pen and luggage tag will be sent to the second and third name drawn. I must say that this Bakery Bunch is a great way to spread news about a great author!! If you have not yet tried reading one of Amy's books, go to her website, www.amyclipston.com and find out all about them!! You won't be sorry!! My wish for you is to have a wonderful time reading!! I have this book on my "Wish List"/ "Bucket List" to read. Thank you for a xhance to enter this giveaway. That is a great idea Amy had. I wish i seen it. I would have tried to do it. Hi Bonnie, no I myself. Do not have a newsletter, but I am willing to bet that Amy does. Go to Amyclipston.com to find out. Really neat gifts, love the purple, too. Perhaps I should have applied to be a BB person, too, since I think Amy is great. I am a big fan of Amy's and would be thrilled to add this book to my collection. Thank you. Would love to win, I love Amy's books! Would love to win a copy! How exciting to be one of the Bakery Bunch gang. Another GREAT Book from Popular Author, Vannetta Chapman! Fantastic News! Charlotte Hubbard has provided us with another great read!!! 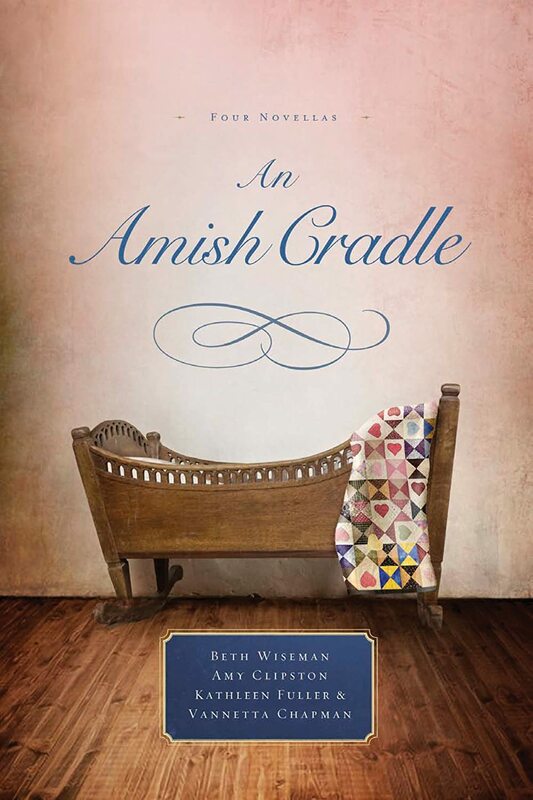 A Fantastic Day for Amish Fiction Readers! It is Release Day for Molly Jebber's new book, "Ellie's Redemption"! A New Christmas Read by Popular Author, Wanda Brunstetter! Enter the Giveaway! I am a retired primary school teacher, married to a wonderful man and have one daughter who is a registered nurse , wife and the mother of my two precious grandchildren . 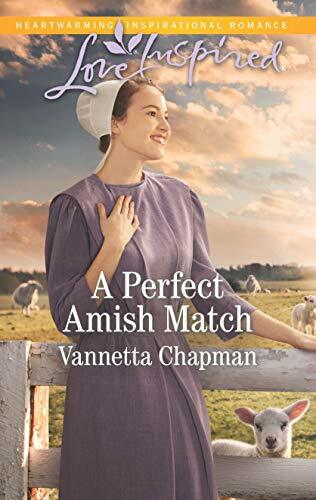 I grew up in a Brethren In Christ home and love to read all Christian fiction- BUT Amish fiction is the one that is near and dear to my heart. A Great New Book for Young Adults!!! A Thrill Ride from Start to Finish!!! "Quilts of Love" Series Produces Another Winner!